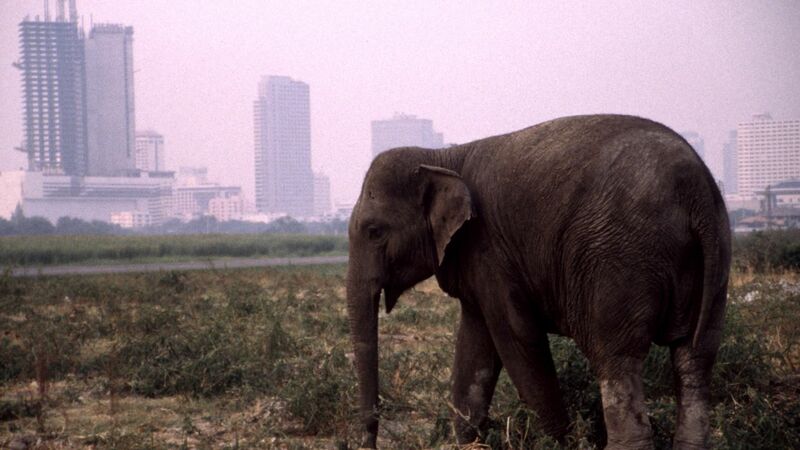 Remember our film Urban Elephant? Shirley, one of the elephants featured, celebrated her 70th birthday, making her the 3rd oldest elephant in North America. Fitting news for our Summer of Love – Scientists have found that the African annual fish can reach sexual maturity in about two weeks, the fastest known among vertebrates. Beavers may be the ultimate keystone species, but read why two countries want them wiped out. On the opposite side of the spectrum, a fungus threatens to decimate amphibians in North America, but this time, scientists stand ready. Throw it back this Thursday to a previous Nature podcast episode and listen to how an international team of scientists set out to save the vaquita, the most endangered whale in the world. Finally, read how this one odd bird embodies the Endangered Species Act debate, and be sure to tune in to watch our rebroadcast and streaming of The Sagebrush Sea on September 19! Next Post Sargassum Blooms: Too Much of a Good Thing?